℗ 2014 Take Me to the River, EGBA LLC. 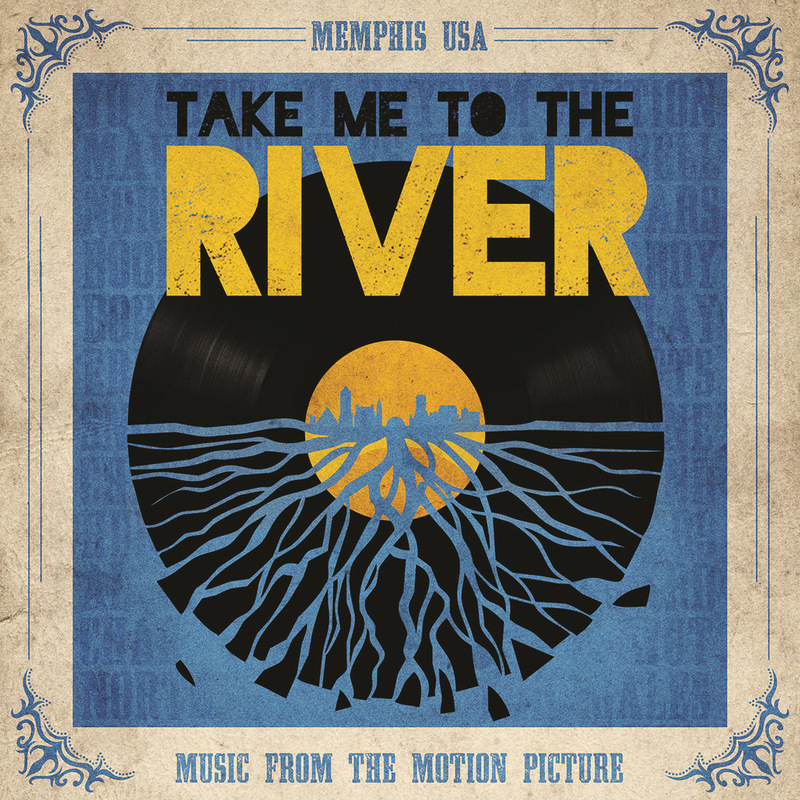 Under license Concord Music Group, Inc.
"A musical celebration and Memphis history lesson filled with legendary artists new and old ..."
This companion album to Martin Shore’s award-winning 2014 documentary Take Me To The River features 13 tracks from the film's ensemble cast including William Bell, Snoop Dogg, Mavis Staples, Charlie Musselwhite and Bobby "Blue" Bland. The majority of the album was recorded at the legendary Royal Studios in Memphis, one of the oldest recording studios in America.